A late penalty from Matthew Barnes-Homer was enough for Macclesfield to beat Braintree and put the Silkmen top of the Blue Square Bet Premier table. But they had to come from behind to claim a sixth win in eight matches. Brad Quinton put Braintree ahead from the spot after Nat Brown had fouled Michael Gash in the box. Barnes-Homer set up John Paul Kissock to equalise before Quinton's handball allowed the striker to seal all three points for Steve King's side. 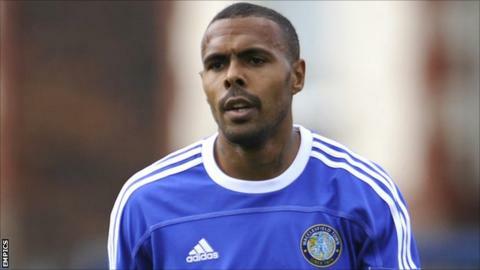 The Silkmen are a point clear of Forest Green and Wrexham at the top.